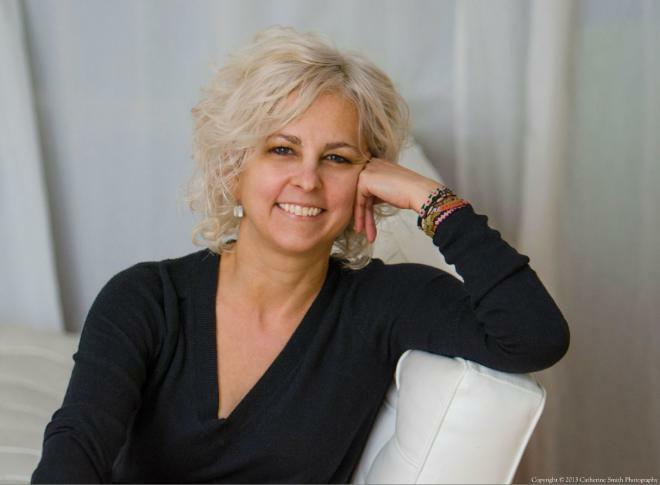 Katrina Elizabeth "Kate" DiCamillo (born March 25, 1964) is an American writer of children's fiction for all reading levels, usually featuring animals. Her 2003 novel The Tale of Despereaux and 2013 novel Flora and Ulysses each won the annual Newbery Medal recognizing the year's "most distinguished contribution to American literature for children." Because of Winn-Dixie was a runner-up (Newbery Honor Book) in 2000. DiCamillo is also known for the Mercy Watson series of picture books, illustrated by Chris Van Dusen.DiCamillo was named the National Ambassador for Young People's Literature by the Library of Congress for the term 2014-2015.